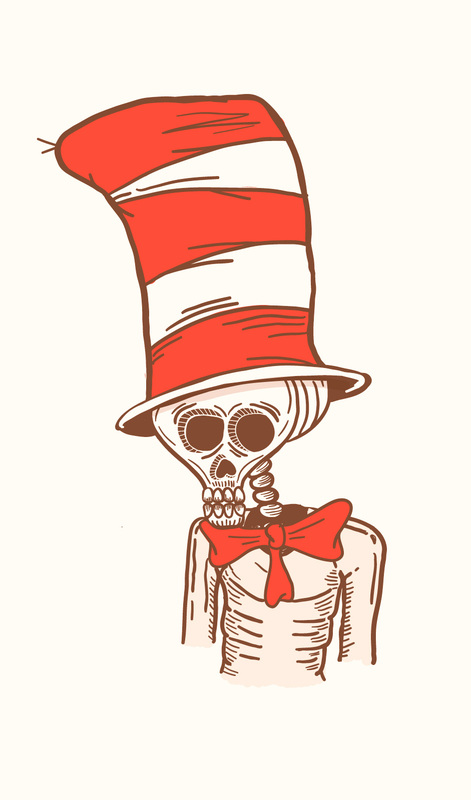 The Skeleton in the Hat… one of the many failed attempts before the good Doctor settled on a Cat. That was Seuss’s work? Cool I just read his bio book. Not a great read but it was cool to find out about the life of arguably the best storyteller of all time. Thanks for the post.